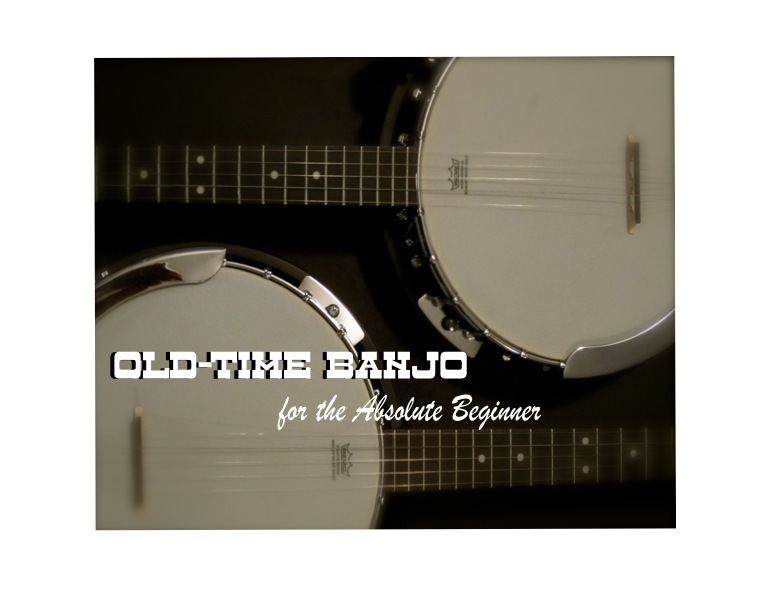 Anna E. Uptain specializes in group lessons for the adult beginner in guitar, banjo, mandolin and ukulele. She believes that one is never to old to learn...... .anything......including how to play an instrument! Check out her courses, grab your instrument and let's get started! No experience is necessary, just a willingness and openness to learn and have a great time! Anna earned her Bachelor's of Music Degree in Music Education and Church Music from Lambuth University.